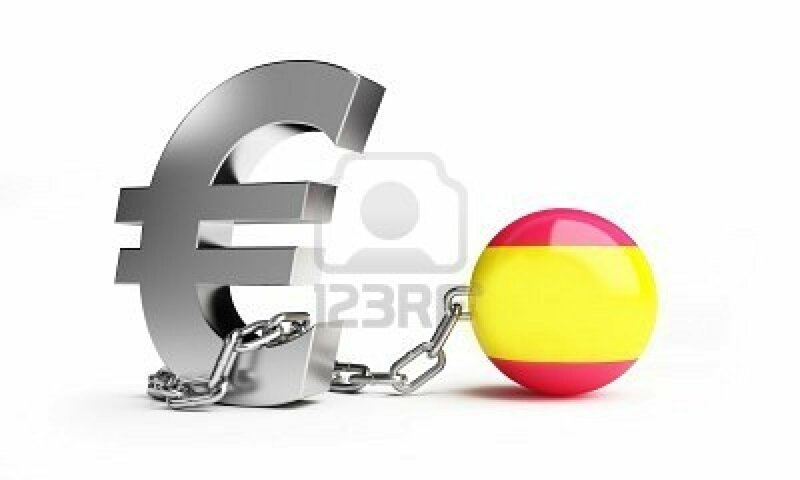 Some analysts say that Spain needs a bailout because its borrowing costs might rise again since testing the patience and confidence of investors is not always a good idea. Vincent Forest, a London-based economist with the Economist Intelligence Unit said “Spain is in a situation where some dramatic event, be it political instability, another bank collapse or another region in difficulty, could send bond yields to the roof overnight.”While this is happening, Spain also faces great challenges where their people stand divided exposing deep regional barriers between Spain’s wealthy northeast and the central government in Madrid.Catalans says that they are paying more in taxes than they receive back from Madrid and are demanding more control over their financial affairs. However, in Madrid, economists scoff at the Catalan argument that they contribute more in taxes, saying any wealthy region of any country could say the same. Catalans want a separate state, and hundreds of thousands marched in Barcelona last week to demonstrate the regional fracture Spain faces. Economists calculate that Catalans pay 12 billion Euros more in taxes per year to Madrid than they receive back for services like schools and hospitals. However, Catalonia is also Spain’s most economically powerful region but also the one which is most in debt — it has asked for €5.02 billion from a central government fund. 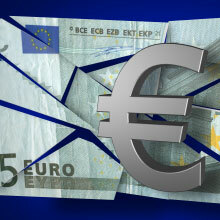 For investors and the people of Spain the crisis is a matter of patience and confidence. The wait may or may not be worthwhile. The struggle for Spain is a long one and with its regional differences matters get worse and might also get too big to be addressed.For economists and financial analysts Spain might prove to be a good and deep case study!